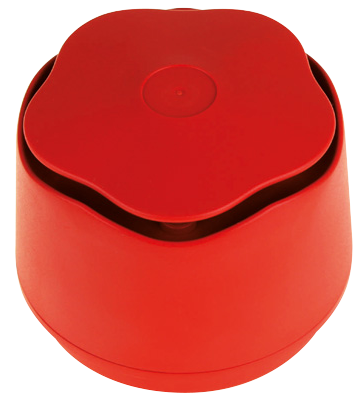 Today governments around the world, including the UK, are laying prime emphasis on R&D for fire safety. 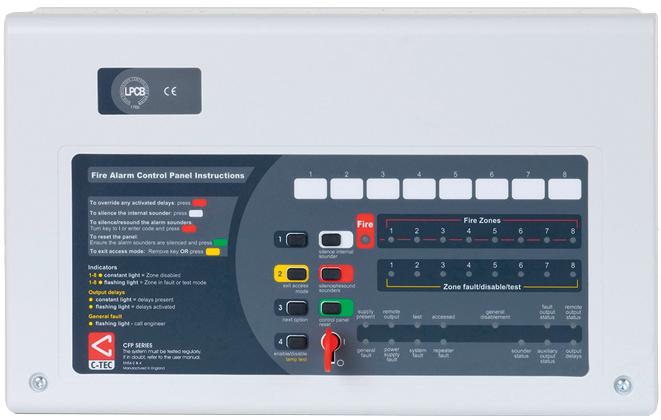 In homes and commercial spaces, they are not only your number one safeguard against fire incidents, but also substantially help to minimise damage caused by such accidents. 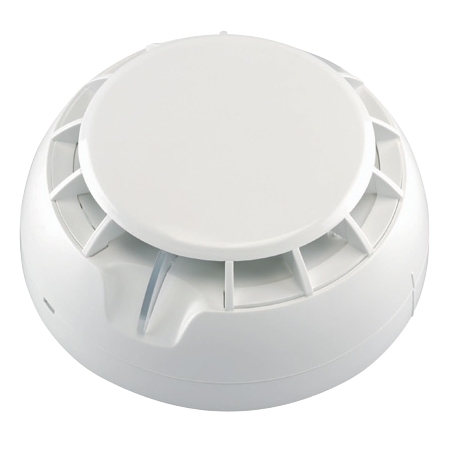 Derby Firelec has been at the forefront of providing superior fire alarm and safety systems to home owners and businesses across the UK for over 2 decades. Our commitment to providing "total safety, security and quality", to customers has earned us the rare distinction of being one of the most reliable fire safety equipment companies in the UK. 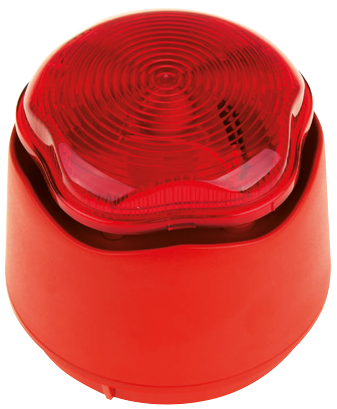 We are constantly upgrading our offerings and bringing to you a wide variety of secure, fire safety applications to ensure your safety. 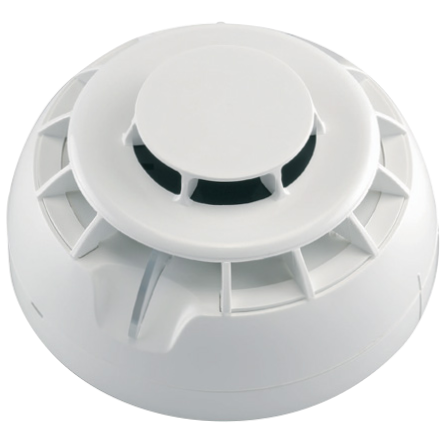 These products and services conform to the highest standards of quality and performance - including various devices such as conventional smoke and fire alarms and fire extinguishers, all compliant to BS5839 Part 1 & 6. 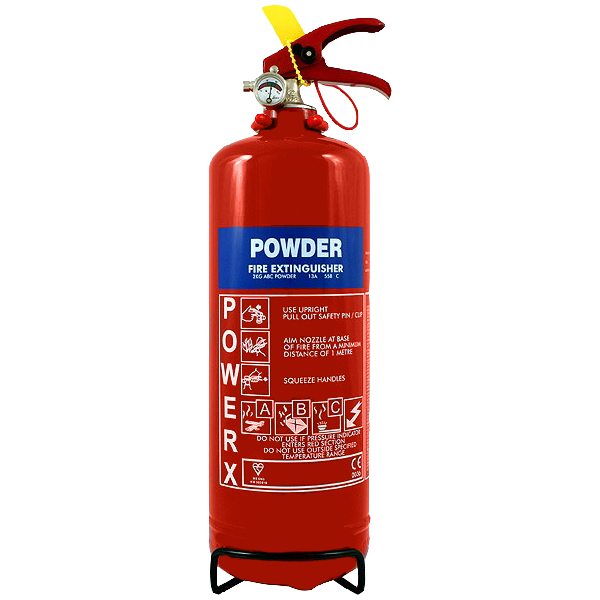 Regular maintenance and periodic checks for your fire safety equipment is also crucial. In this regard, we offer affordable services for commissioning and certification of your existing fire safety equipment as well as their inspection and testing or installation of a new system altogether, if required. 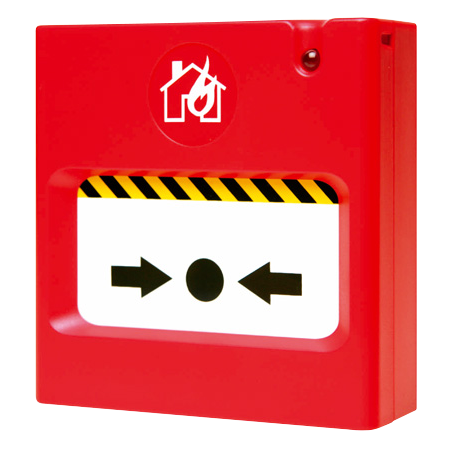 We install, maintain, service and repair all fire alarm systems i.e. 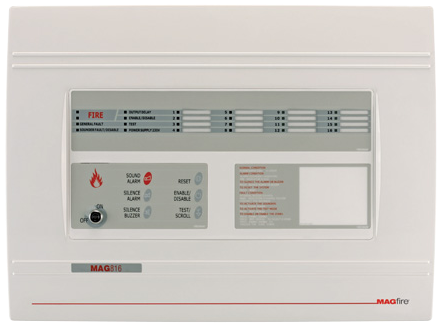 fire alarm panels, smoke and heat detectors, sounders, as well as fire extinguishers and fire blankets. When making a decision on something as vital as fire safety, more than anything else you need to be able to TRUST the service provider. At Derby Firelec, high quality products and exemplary service standards, have earned us a wide base of loyal customers from around the UK, that seek our advice to better their safety standards because they trust us. You can too. Give us a call on 01204 395525/26 today for any enquiries, or get in touch with us by filling out the contact form.